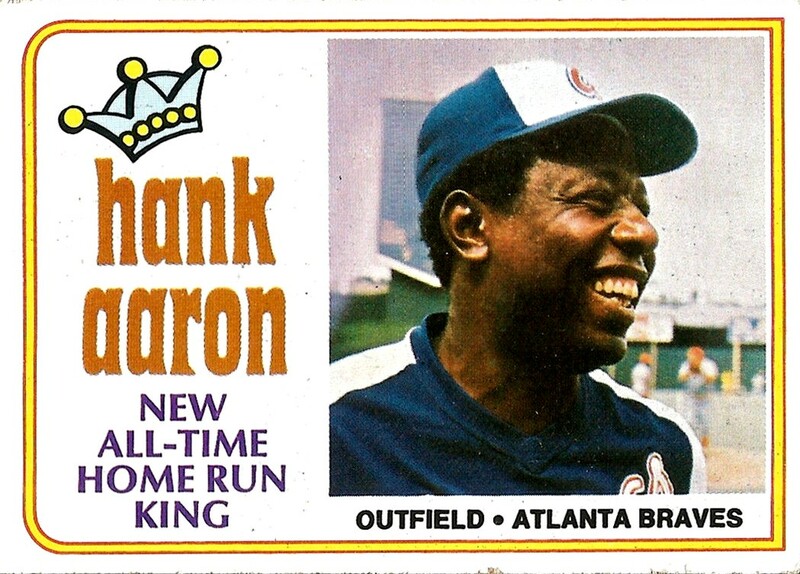 Hammerin’ Hank Aaron celebrates a birthday this Wednesday. It’s hard to believe that Henry Aaron, the man who I believe still holds the record for the most home runs by a major league player without the help of performance-enhancing drugs, will be 80. The Hammer is one of the reasons I’m such a baseball fan. He was just 32 years old when I first met him. 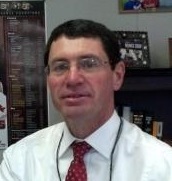 No, I did not meet him in person, but I did grow up with him. 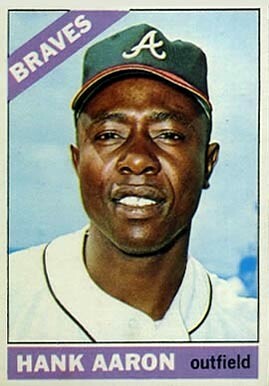 I was watching a baseball game on television at my grandmother’s house the first time I saw the player, and the name, Henry Aaron, and decided he was my favorite player. It was not a home run that drew my attention and fueled my admiration for the Hammer; it was a stolen base–and an extra base taken on a catcher’s errant throw–that impressed me so much. As the Hammer stood at third base quietly dusting off his pants, the television emblazoned the name “Henry Aaron” across the bottom of the screen. He was my favorite player from that moment on. The Hammer played in the days before the super stations and ESPN; he played in the days before every loud foul made a highlight reel. I followed the Hammer over the radio on WSM-AM 650, the Air Castle of the South. I watched him on television whenever I could, but since he played in Atlanta, that was not very often. I saw him play in person for the first time in 1967 when he was 33 years old and I was not yet nine; he went 0-4 with two strikeouts. I watched on television as the Hammer, at 35, hit a home run in each of the first two games of the first National League Championship Series in 1969. I listened to him hit a homer in the third game of that series on a transistor radio while I sat in Mrs. Donna Forrest’s sixth grade classroom at West Cheatham Elementary School. The Hammer was 37 in 1971 when he hit his first home run in an All-Star game. That same summer the Atkins clan traveled back to Atlanta and saw the Hammer hit a home run live and in person. They played the All-Star Game in Atlanta in 1972 and I watched on TV as the Hammer hit another home run, this time in front of the home folks. It was the beginning of my sophomore year in high school when the Hammer, at 39, hit his 40th home run of the 1973 season, leaving him one homer short of the Babe heading into the off-season. It was the end of my sophomore year, in the spring of 1974, when, quick as a wink, Aaron tied the Big Bambino with his first swing of the season on Opening Day in Cincinnati. I watched from our living room in Cheap Hill when the Hammer, still strong at 40, hit home run number 715 at home in Atlanta. It was difficult for me to keep track of the Hammer while he played his last two seasons in Milwaukee. The Hammer retired after the 1976 season, shortly after I started college. I followed the Hammer for only 11 seasons of his career. But those were the last 11 years of my childhood. That’s why I say I grew up with him. One reason my respect for the Hammer grew as I grew up was that he made the game look so easy. He never dove for a fly ball; he was always there waiting on it to come down. He didn’t dive head first into bases; he slid in feet first and popped up ready to advance in the event that the ball got away. He didn’t look as if he were going to fly apart while digging around the base paths; he glided from base to base, cutting corners sharply, and usually went in standing up, several feet ahead of the throw. The Hammer was not a “field flopper,” a player who dives for balls he has no chance of fielding in an effort to convince managers and coaches that the ability gap between himself and the more talented players is not quite so wide. There was a difference between the player who but could make it look easy and the guy who gave it his all, buttons popping, tumbling in the outfield, all to make a routine catch. After the first 40 years of his life, the Hammer was known as a man who played the game of baseball with a quiet grace. He has spent the subsequent 40 years aging gracefully. Here’s wishing him 80 more.